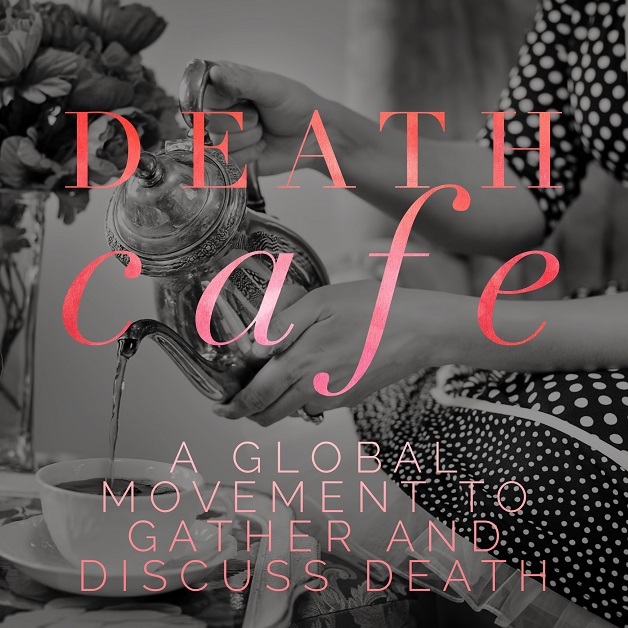 Judy Breuer and Sarah Seidelmann invite you into a safe space where we can have a thoughtful discussion about death, dying, end of life and what living means to us. Share and explore your thoughts, feelings and fears with like minded people. Cost: This is a free event. Purchasing beverages/appetizers can be purchased at the bar on the main level is encouraged and appreciated. RSVP: Helpful but not necessary.